Simon is also Chairman of Summer Housing which provides housing options for young people with a disability. He is also a member of the Advisory Boards of The Big Issue, Blackmagic Design and GFG Alliance Australia, owner of Liberty OneSteel. He is inaugural President of the banking industry’s Review Panel for the Banking and Finance Oath and is also an Australia Day Ambassador for the Victorian Government. 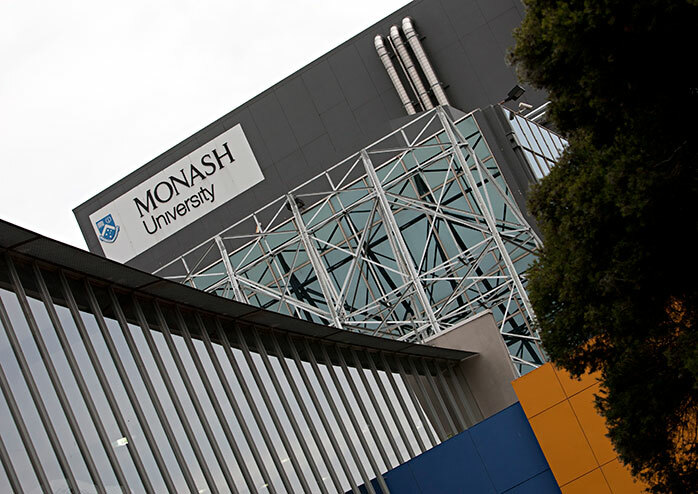 Monash University was established in Melbourne, Australia in 1958. Monash is a youthful organisation, enthusiastic, optimistic and accessible. Monash believes quality education and research can change the world for the better. At Monash University, the desire to make a difference informs everything the University does. But Monash goes beyond good intentions. Monash makes an impact, both locally and internationally. 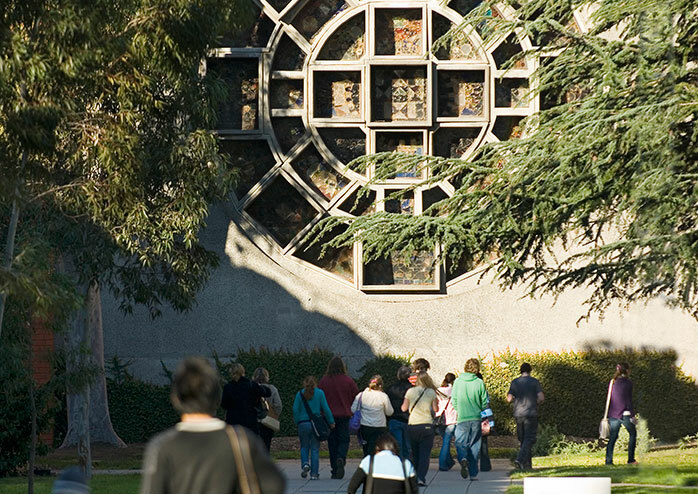 Monash is a global university with a presence on four continents. And Monash University’s plans for the future are ambitious. Making a difference takes energy and idealism as well as experience and wisdom. As a young university, Monash’s outlook is progressive and optimistic. Monash isn’t mired in cynicism, tradition or convention. Monash University attracts the best scholars, but the University is not elitist. Monash opens its doors to anyone who is prepared to work hard to make a difference. Monash University has seen the good achieved by Monash people in areas like green chemistry, sustainability, and accident and trauma. Monash University has five local campuses throughout Victoria, two international locations in Malaysia and in South Africa, and centres in the People’s Republic of China, Italy and India. Each provides an environment that identifies and nurtures talent – and turns that talent into ability. Monash University believes the best way to help its people meet the challenges they face is to provide a supportive environment. Monash champions and supports its students so that they have a memorable university experience. It’s a friendly university – no matter which campus you attend. From collaborative research opportunities, to building community relationships, Monash’s focus is always on how it can empower its people to make a positive impact on the world. Things like the bionic eye and the anti-flu drug Relenza. Shared ambitions move the University forward, faster. The more relevant, useful and powerful connections Monash can make, the greater its impact will be. Monash University’s motto Ancora Imparo (“I am still learning”) is a reminder that the search for knowledge never ends. Monash University is fired with a restless ambition that pushes to do things better, to set new benchmarks and to break new ground. In order for Monash University students and staff to positively impact their communities and the world, the University must equip them and inspire them – so they can be agents of change. Monash University is a product of a proud history. If you’d like to find out more about where Monash University has come from, you can find out more about its history . Undertaking research and education of the highest international quality that addresses the great challenges of the age. Building the strength, networks and scale of international research and education across campuses and faculties. Building enduring partnerships with industry, government and organisations to infuse students with enterprising capabilities. Seeking talented students and staff, irrespective of social or economic circumstances to build a diverse University. 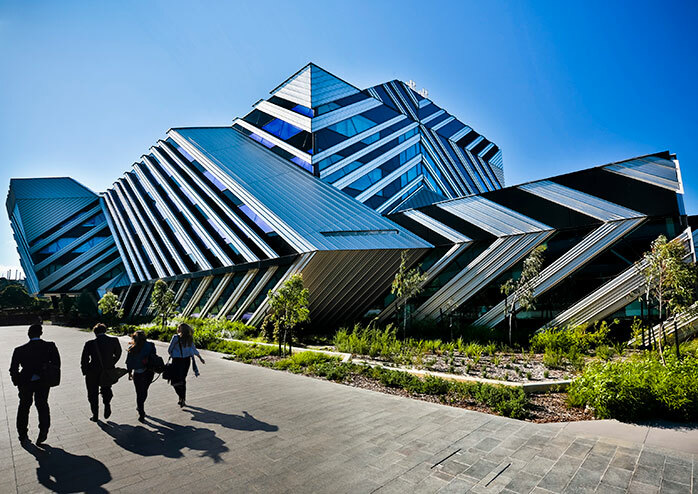 Council is the governing body of Monash University, established by the Monash University Act 2009 (VIC). It is chaired by the Chancellor, currently Mr Simon McKeon. The Deputy Chancellors are Mr Yehudi Blacher, Mr Shane Buggle and Dr Christine Nixon. Council is responsible for the overall superintendence of the University with specific accountability to the relevant State and Commonwealth Ministries for the University’s fulfilment of its role in the Australian community. It discharges that role by deliberating on strategies and policies to achieve the University’s objects and by ensuring that the University has in place appropriate and effective governance processes.